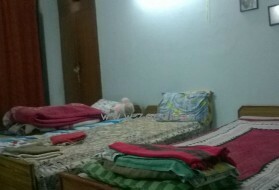 Amit Homely PG for Boys in Sec-..
Siriya PG for Girls in Sector 6..
Budget PG for Boys in Mamoora V..
PG for Boys and Girls in Indira..
Nyay Khand 1 7,000 p.m.
Nyay Khand I 7,000 p.m.
Kumar Luxury Girls PG in Shipra.. 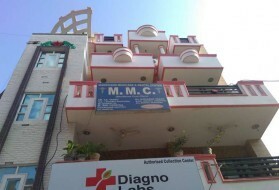 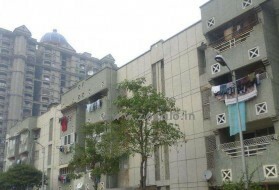 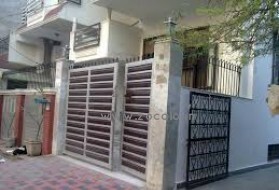 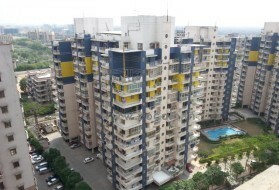 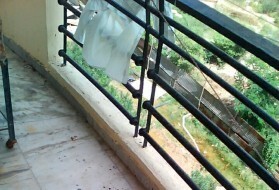 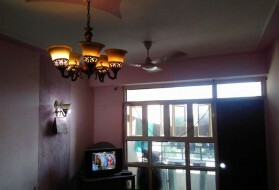 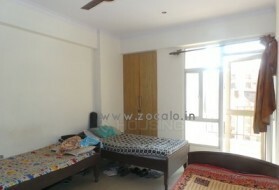 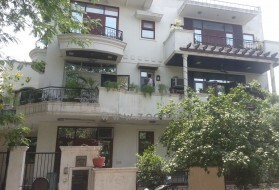 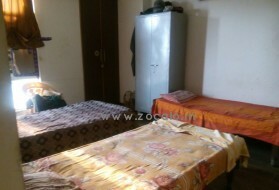 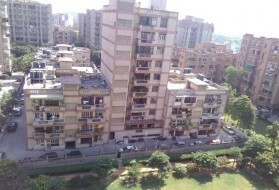 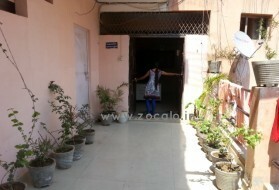 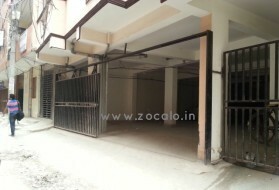 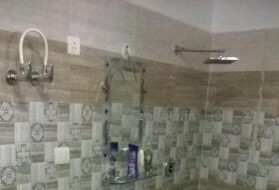 Fully furnished PG for Boys and.. 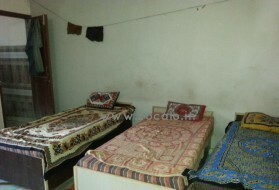 Affordable PG for Boys in Secto..
Ahinsa Khand 1 4,700 p.m.
Khushi PG for Girls in Indirapu..
Khushi PG for Boys in Indirapur..